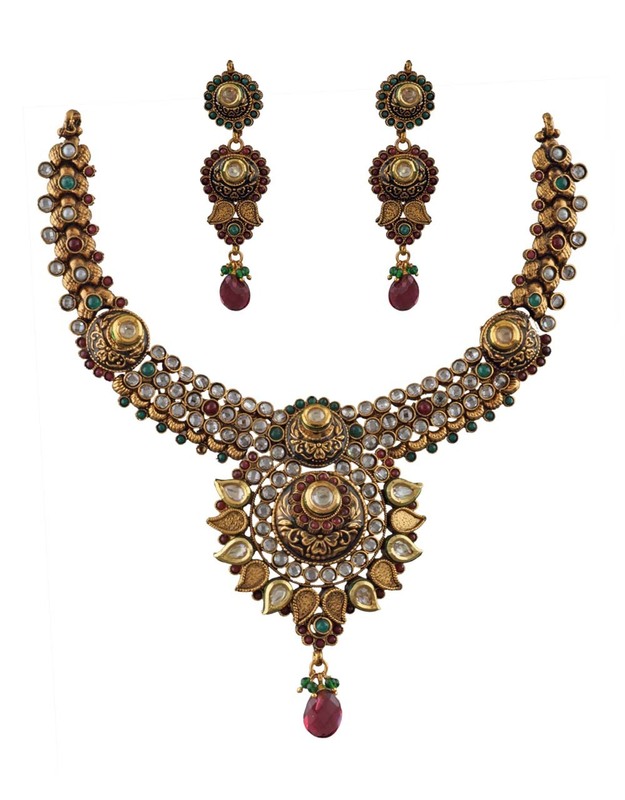 Designed to perfection, this green-maroon colored necklace set from Anuradha Art Jewellery is super adorable. 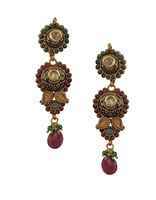 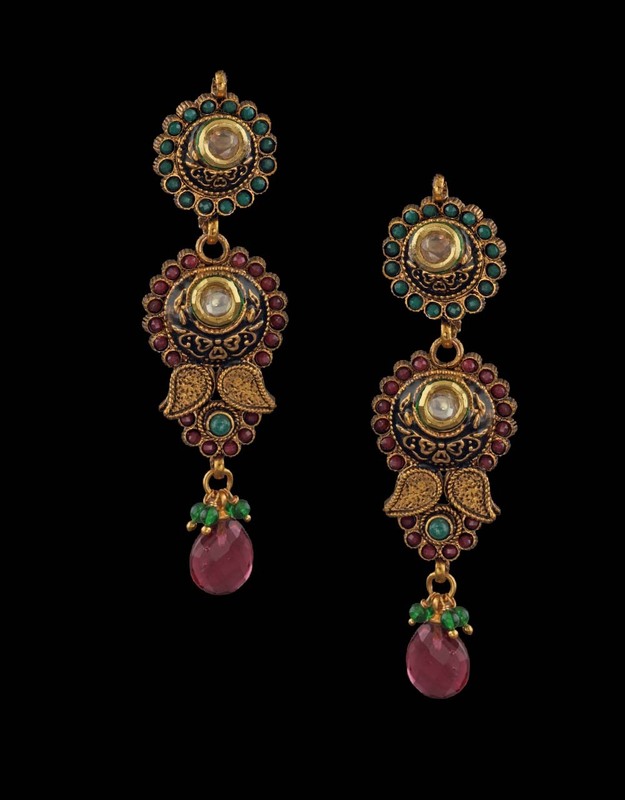 This set is perfectly studded with polki stones and kundan; it is made from 40% silver and golden polished copper. 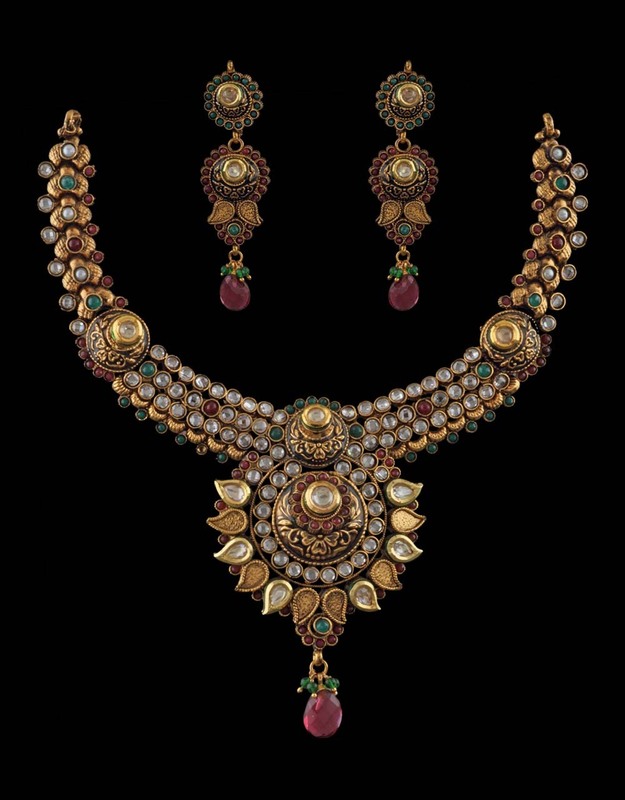 Excellent quality & high durability are the hallmarks of this necklace set. 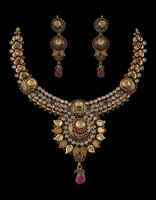 This necklace comes with an adjustable dori, so that you can fit according to your neck.